Mainlander Property Management, Inc. has been bringing home owners and renters together for over 35 years. We specialize in property management services and real estate investment opportunities. Managing over 1,100 properties, we are the largest property management firm in Portland, OR. We take pride in the care and attention we give each home in our portfolio. When you rent with Mainlander, you can rest easy that you're in good hands. Mainlander is one of only fifty property management firms in the United States who have earned the prestigious designation of Certified Residential Management Company (CRMC). The National Association of Residential Property Managers awarded us this title after conducting a rigorous on-site audit of our management systems. Criterion examined included compliance with all local, state and federal regulations, as well as compulsory operation procedures enforced by our staff of experienced managers. Chris Hermanski, the owner of Mainlander, is awarded the Residential Management Professional (RMP) certification and the Master Property Manager (MPM) certification. Chris is one of only two MPM’s in the Portland area. Only those with the best experience and highest reputation in the property management industry can attain this status. To learn more about NARPM and why it is important to consider these certifications when picking a property management company, check out our blog post here. What does it mean to be a Master Property Manager, a Residential Management Professional, and a Certified Residential Management Company? 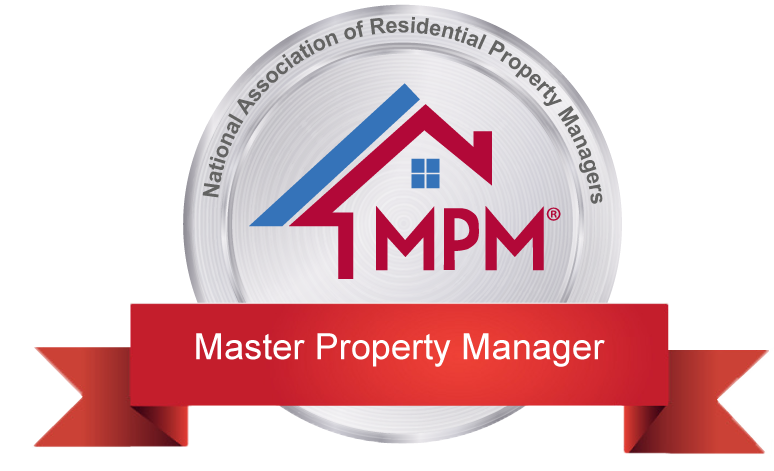 Only MPM’s have completed advanced course requirements and reached the highest levels of achievements in property management for NARPM and their community. They manage at least 500 units over a 5 year period. They have been a licensed real estate agent for at least 5 years. They have achieved the RMP designation and have completed 24 hours of NARPM education courses. CRMC’s are headed by an MPM and have demonstrated the highest level of professionalism. They are consistently the leading firm in their area. They have successfully completed an on-site visit from a NARPM auditor. Mainlander is one of fifty CRMC property management companies in the U.S.
RMP’s have completed extensive course work and service projects for NARPM and have demonstrated a strong dedication to the property management industry. They manage at least 100 units over a 2 year period and have held their real estate license for at least 2 years. They have completed 18 hours of NARPM education courses.